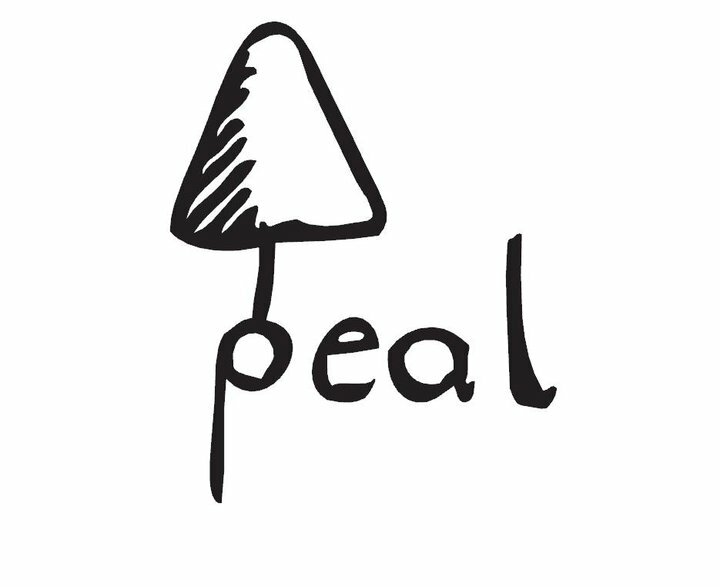 we´re very happy to play one or two sets at the peal festival, the festival of south styria. taking place in leutschach/arnfels near leibnitz from the 8th till the 12th september! many bands, djs, artists from around the area and beyond will mash up the place for 4 days! from reggae to dub to ambient to idm to dubstep to house to techno to minimal to d&b to psytrance to …. to …. u.a. kayanauts, liisun, naked vibrations, vento sul, cheeva, henry bootz, schallware crew, landlordbeats crew, dj odd, kayoz, optix tribe, hoffmann airlines, mind design, the rossetti sisters uvm..
and don´t forget the first duck pond dance after the summer!